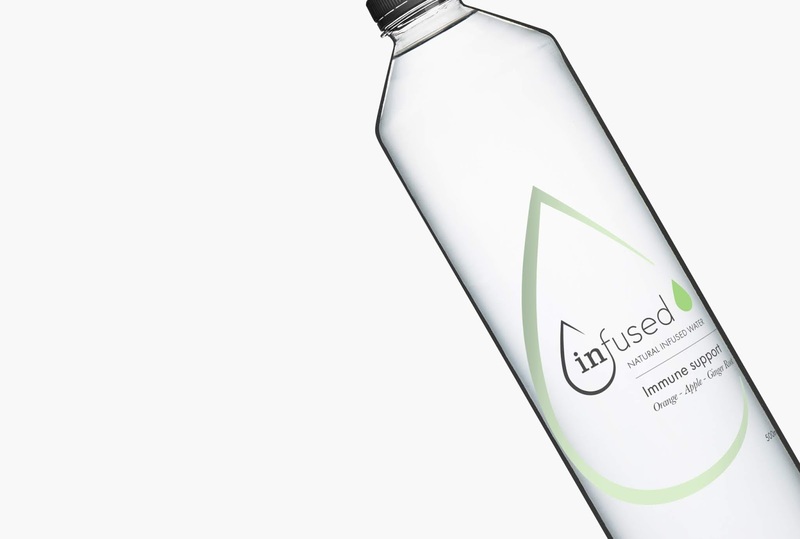 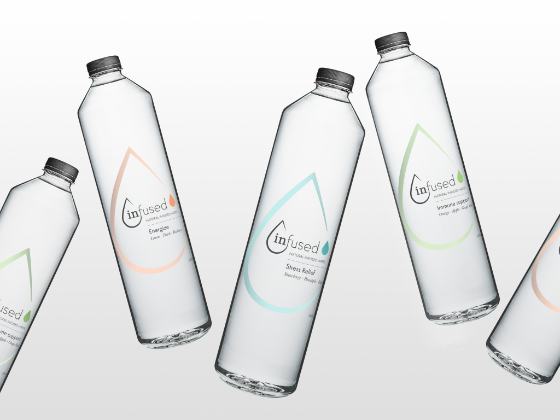 Infused is a modern twist on your average bottled water. 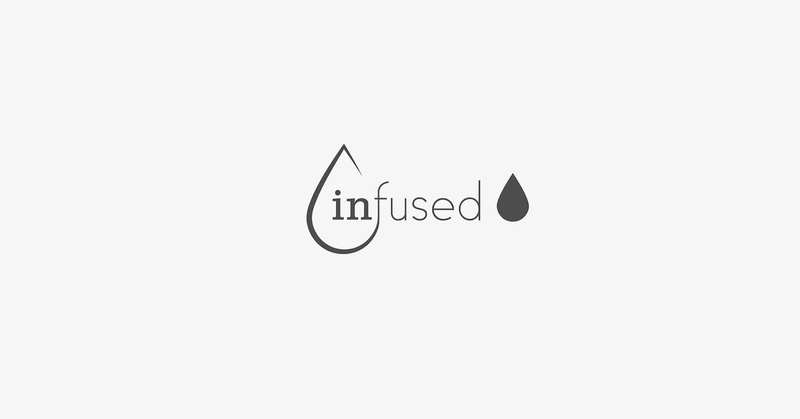 Developed in London, it aims to improve physical and mental health with the infusion of raw fruits and water. 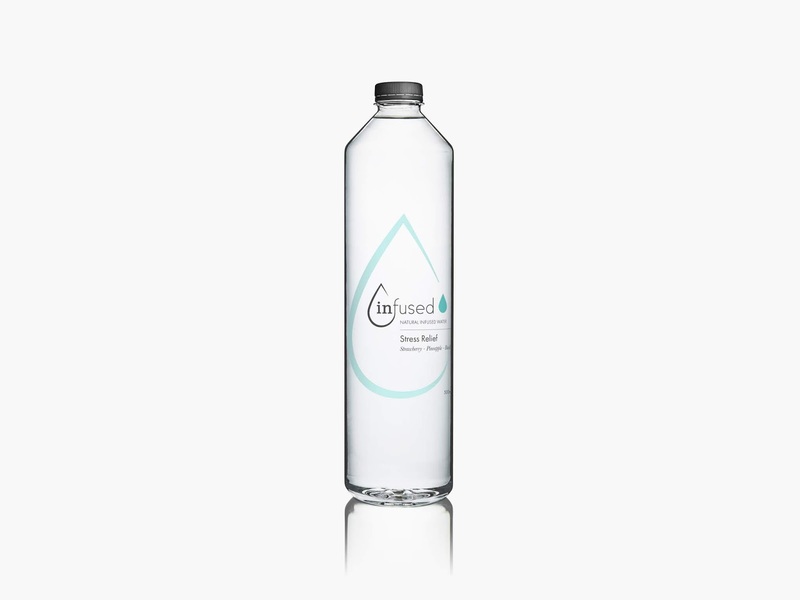 It seeks to be a healthy and enjoyable alternative to our dependence on multivitamins and medication. 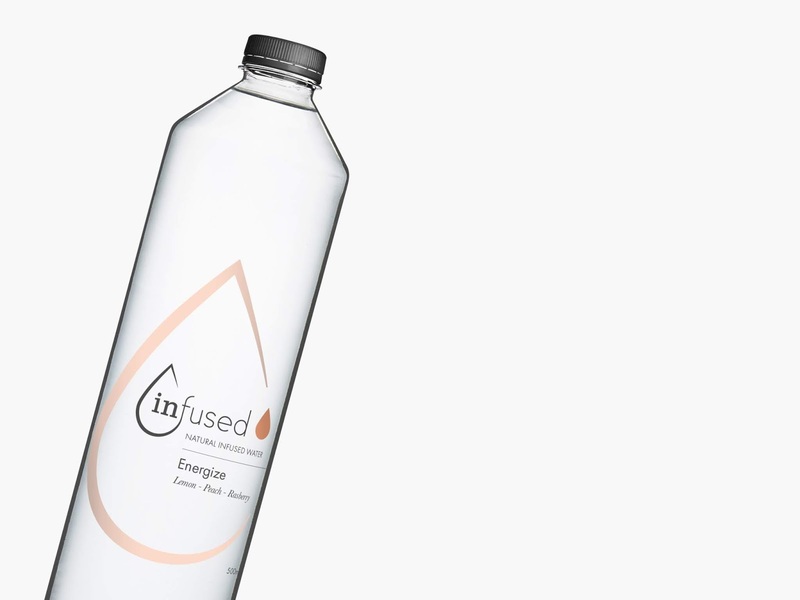 The design focuses on the simplicity of the ingredients and the colour palette differentiates between the function each recipe has on the body.